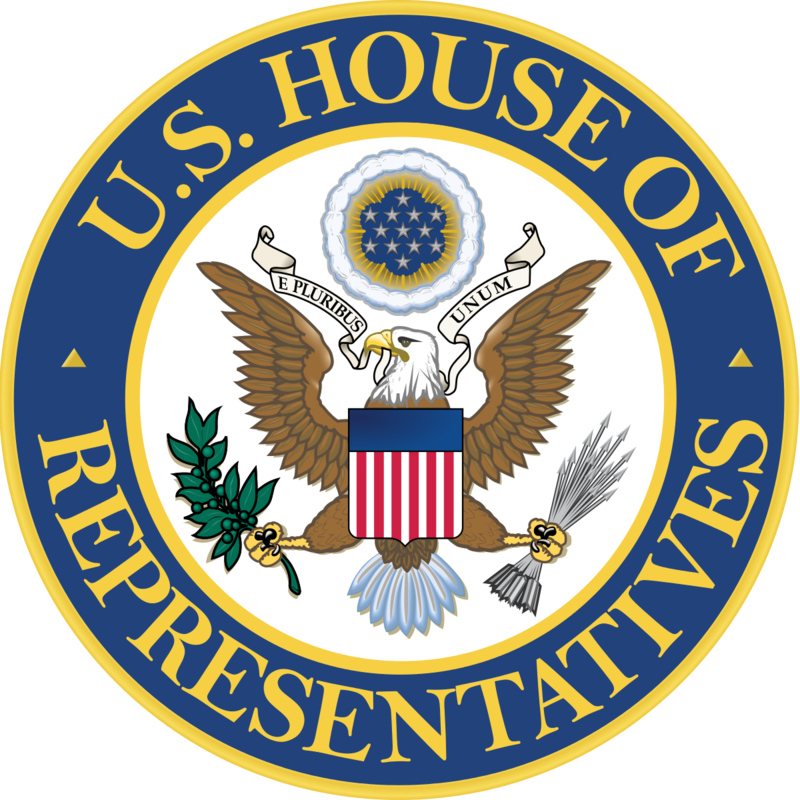 In America, the Human Rights Campaign (HRC) has claimed victory following the defeat of an amendment proposed by Representative Vicky Hartzler (R-MO) to the FY18 National Defense Authorization Act (NDAA), which would ban critical access to transition-related health care for military service members and their families. The amendment was defeated by a vote of 214-209, with 24 Republican “nay” votes. “[This] strong, bipartisan vote sent a resounding message of support for our military families and transgender service members,” said HRC President Chad Griffin. Just two weeks ago, Rep. Hartzler failed in an attempt to ban transgender service members from the military during the NDAA markup before the House Armed Services Committee. These transgender service members have been serving openly and proudly for more than a year. Rep. Hartzler’s new amendment would have prohibited the Department of Defense from providing medical treatment for transition-related services. “I’m pleased the House rejected an amendment that would only serve to weaken our nation’s military readiness,” said Representative Ileana Ros-Lehtinen (R-FL). “Transgender service members put their lives on the line for our nation and our freedoms and the practical effect of these policies would have been to deny medically necessary treat[ment] to those who are willing to make the ultimate sacrifice. Our country should look forward, not backward, and promote inclusion in our armed forces and all other public institutions.”In order to propagate her attacks, Rep. Hartzler used completely unsubstantiated figures to drastically inflate health care costs for transgender people. A RAND corporation study commissioned by the Pentagon found cost increases for providing such medically necessary care are minimal.According to the Williams Institute, there are an estimated 15,500 actively serving transgender members of the U.S. military. Thousands of transgender people have served with honor and distinction in the military, including the more than 134,000 transgender veterans who are alive today.Transgender service members have risked their lives around the world, and the previous transgender military ban made them unable to be their authentic selves or seek the medical care they needed. This had negative implications for America’s military readiness. A service member who is able to be open and honest about their gender identity, and receive appropriate care, is more productive and focused on the mission. ← Pride Idol! Galway Pride Fundraiser – July 20th!